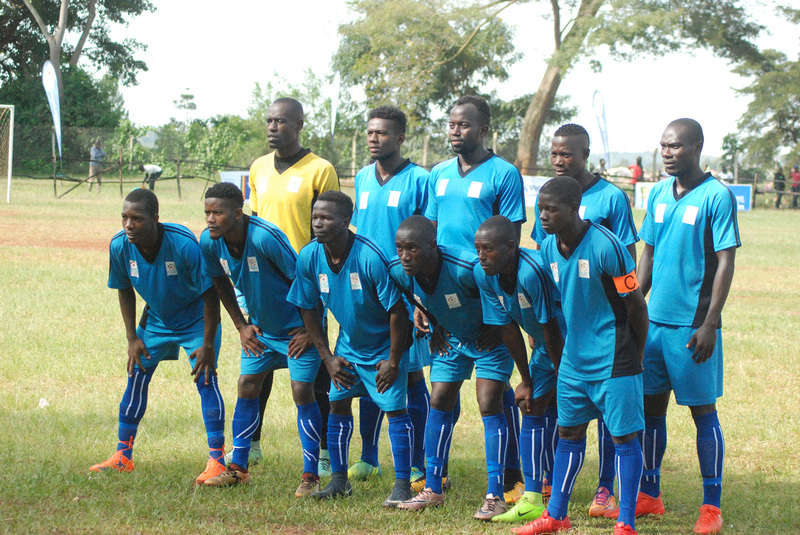 Buganda Province took an early advantage after winning the first leg of the FUFA Drum tournament against West Nile Province at Bishops SS Mukono. A late goal by Onduparaka’s winger Viane Ssekajugo gave Buganda the advantage ahead of the return leg on Saturday in Arua. Buganda’s head coach, Alex Isabirye was happy because they won at home and believes he’s team can win the tournament. “My boys will win this tournament. I believe I have the best team and have prepared them well.” Isabirye said. Meanwhile, former KCCA FC forward Brian Umony is convinced that his team can bounce back and win the FUFA Drum tournament because the boys are talented players. Umony played for 52 minutes in yesterday’s game. “It is a final and finals are always tough. We played our hearts out but ended up conceding late in the game. We shall go back and work on our mistakes. It is not over yet.” Umony said. The head coach for West Nile, Abdallah Omar also believes his team can overturn the result at home so as to win the tournament regardless of their first leg loss. “I congratulate my boys for a spirited fight despite conceding late into the game. I believe we are just halfway the final. We shall go back and try to rectify our mistakes especially in the midfield where we struggled.” Omar said. The return leg is slated for Saturday, October 6 at Green Light stadium in Arua district.